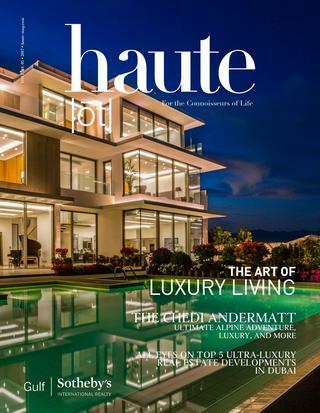 Haute showcases the art of luxury living and the world’s beyond extraordinary properties. Inspired by a sense of artistry and luxury, haute seeks to bring you the highest level of luxury lifestyle, from the very best international properties to art pieces, collectibles, and regional developments that embody the Sotheby’s name and character. 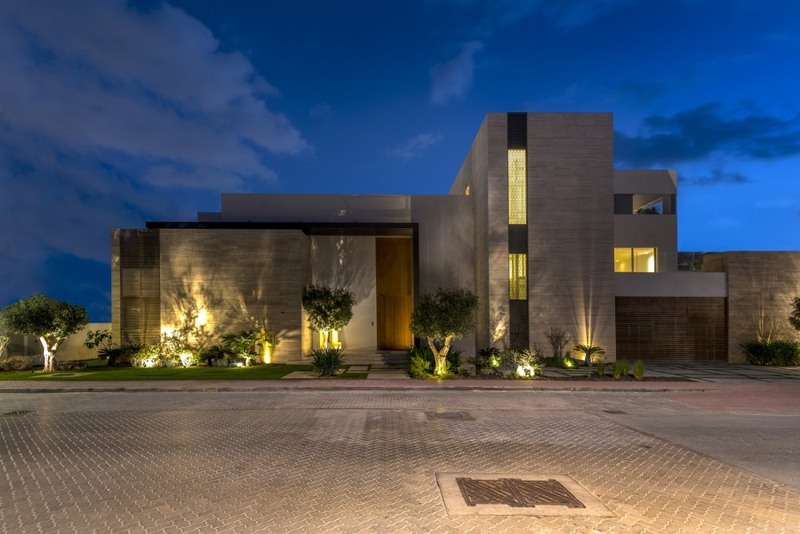 Gulf Sotheby’s International Realty understands that marketing luxury properties takes a comprehensive set of skills, as well as an integrated strategic plan. Our exclusive range of luxury property marketing services are designed to intelligently showcase properties with targeted exposure to a coveted and influential audience. Discover Gulf Sotheby’s International Realty’s portfolio of luxury property real estate investment opportunities in the Middle East.